Fixed some problems in P3Dv3. 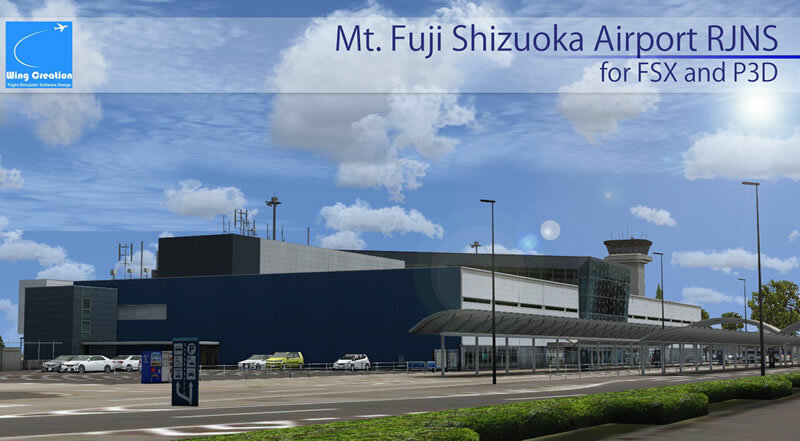 New Product : Mt Fuji Shizuoka Airport RJNS for FSX and P3D Released! !